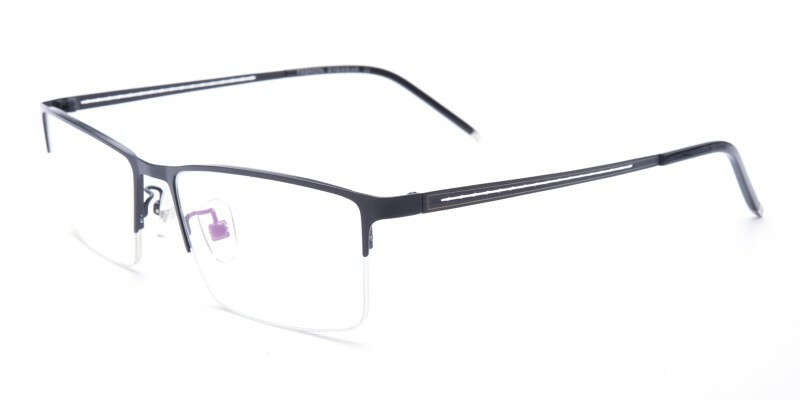 Bradley Rectangle eyeglasses are made of polished and sophisticated metal material, four color options: Black, Brown, Blue and Silver, featured with adjustable nose pads and caved metal temple arms, they are only 10.4g, perfect for most of men in office or at home. 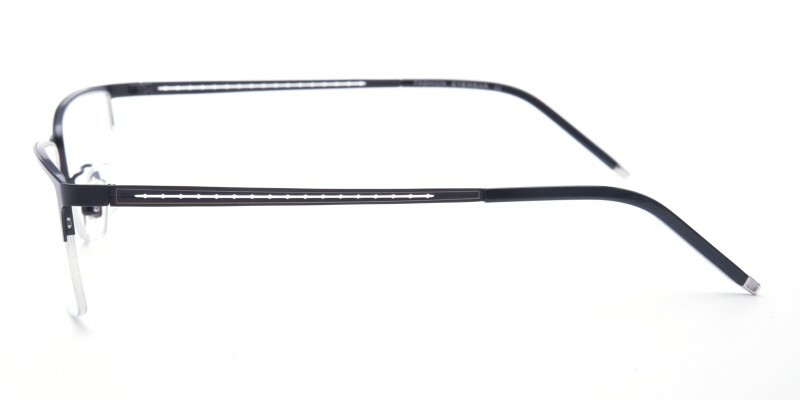 Computer eyeglasses and single vision eyeglasses both are available. i love this look, and these frames are the bomb! easy, accurate, inexpensive, fast shipping! perfect! 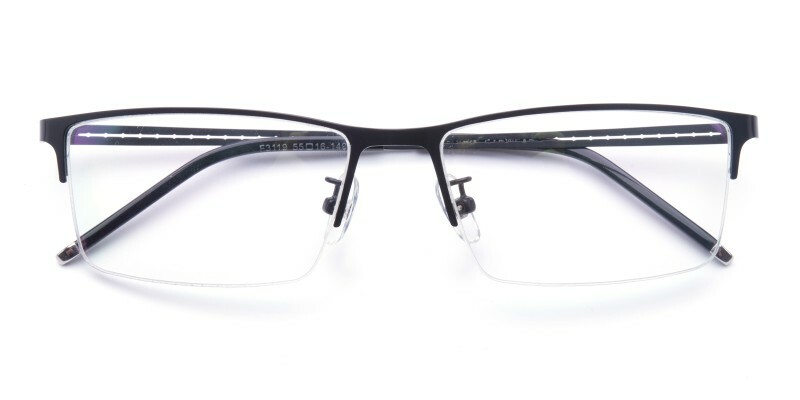 i'd like to say that when i received my prescription glasses and tried them on i was very pleased. no problems with the prescription or anything. 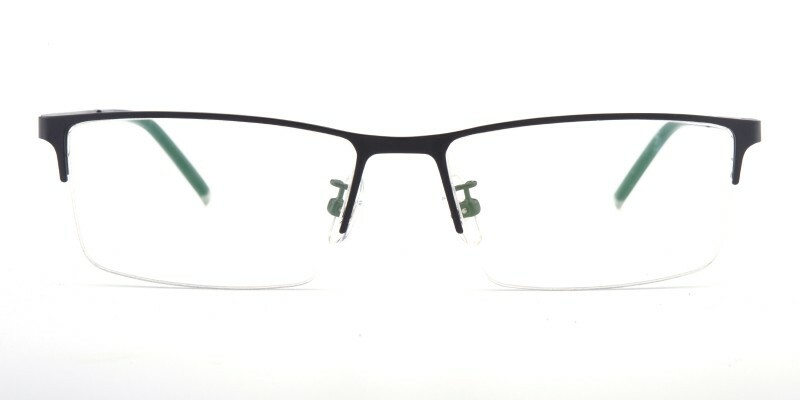 i certainly will strongly consider using glassesshop for future prescription. service was very timely.